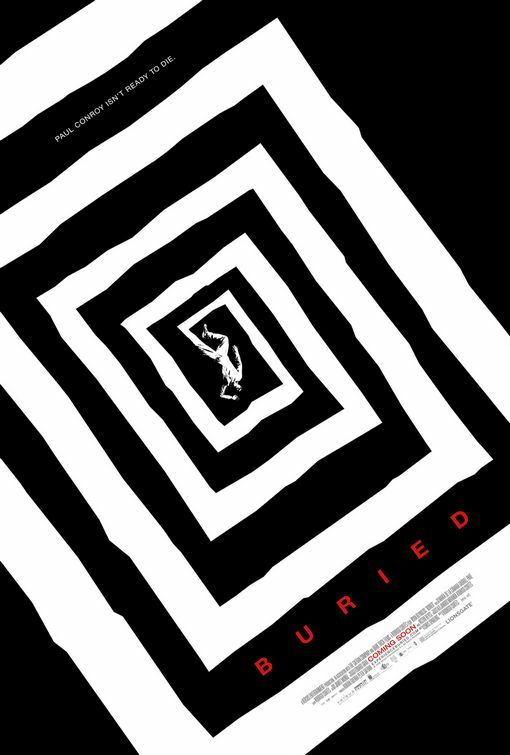 – Buried (2010) Get it here. This entry was posted on September 19, 2011 at 3:42 pm and is filed under Show Notes with tags Buried, Carl Dreyer, Magnet Releasing, Oral History, Silent Films, The Criterion Collection, The Phantom Carriage, Vampyr, Video On Demand, Videodrome Radio. You can follow any responses to this entry through the RSS 2.0 feed. You can leave a response, or trackback from your own site.